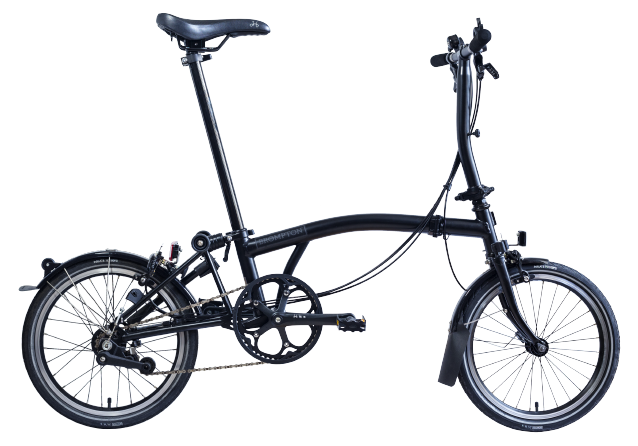 Located in the West Village, our New York City flagship will be the 12th Brompton Junction store globally. 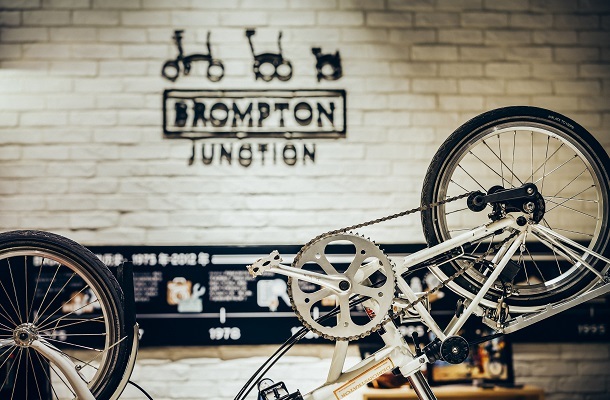 With over 55 Brompton bikes on display, a full range of service parts and accessories, and an active riding group of 600 Brompton owners and growing, the Brompton Junction offers you an incredible way to discover our products, meet new friends, and share your love of cycling. 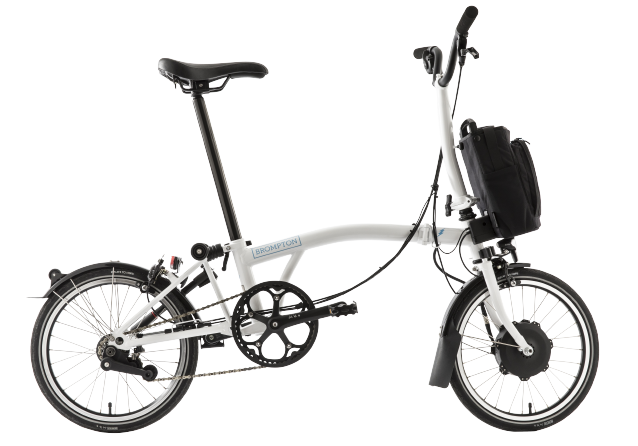 We offer test rides, daily and weekly rentals, full service and repairs for Brompton bikes as well as guided bike tours, clinics, and group rides. 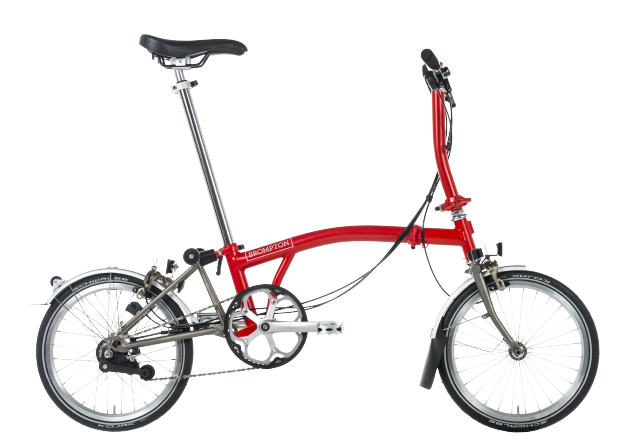 Stop in to learn all the ways a folding bike fits in your life.